Deirdre Hargey was speaking after the DSD said it would not be putting grit on the walkway, despite predicted low temperatures, leading to fears of ice along the path which stretches from Stranmillis to Lisburn. The department has responsibility for the towpath through its Belfast city centre regeneration directorate. But according to a DSD spokesperson, the department had “no statutory obligation to grit” the walkway and that a “policy decision” had been taken to not carry out the practice this year. 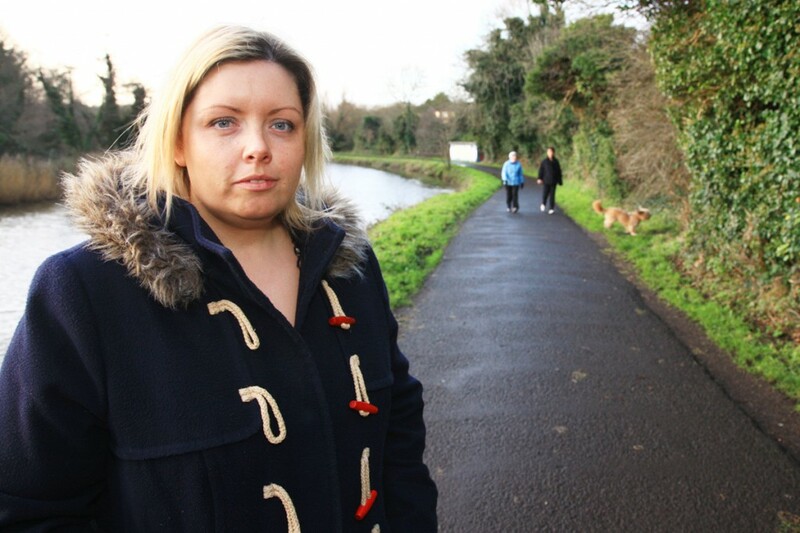 The Sinn Féin representative said the decision to not grit the towpath was “a dangerous move” by the DSD. “We had a harsh winter last year and the predictions are we are going to possibly see the same amount of ice and snow again this year, so for the DSD to say they are not going to grit the towpath is an unsafe move. Cllr Hargey said the Lagan Towpath could see fewer people use it in the next few months because of the decision. “Walkers and cyclists will be less likely to go along the towpath because they have been ignored by the authorities in this case and in many cases they will be taking their lives in their hands if they do,” she said. A DSD spokesperson confirmed it would not be gritting the two miles of the towpath between Stranmillis and Lagan weirs. “The pedestrian footfall is relatively low in inclement weather and the cost is prohibitive. However, we do grit areas where there is high pedestrian footfall from the city centre following the route to the Lagan Lookout and across the footbridge to Odyssey.